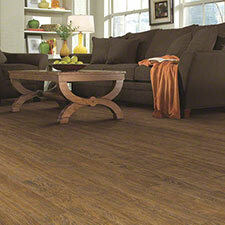 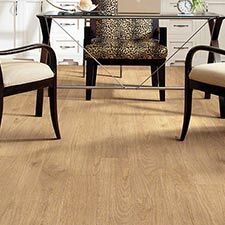 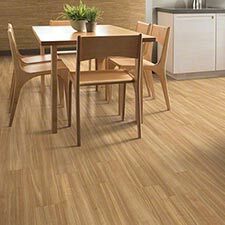 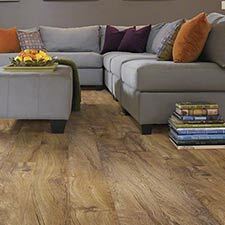 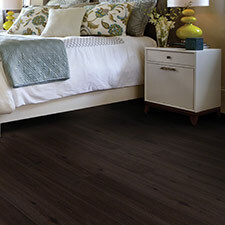 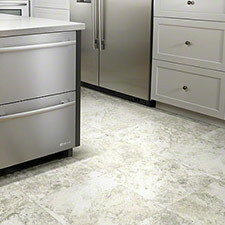 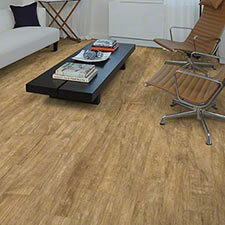 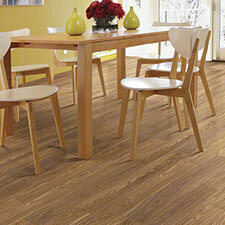 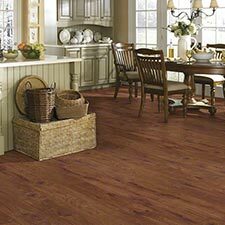 Shaw Array is a collection highly durable vinyl floors that will last many years in all types of areas. 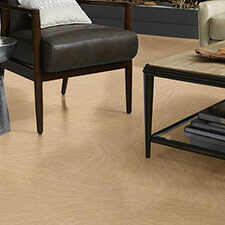 Array Floors are made to wear well and look amazing in residential and commercial spaces. 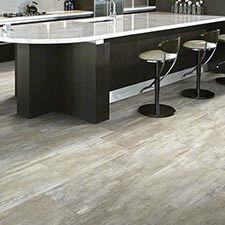 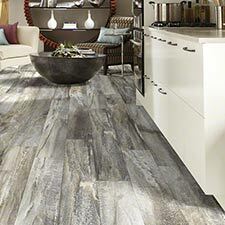 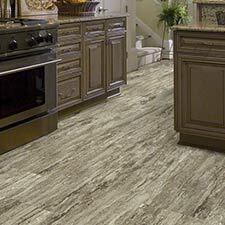 This Shaw Collection features several beautiful plank and tile options. 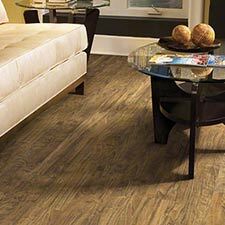 These flooring options are excellent alternative to traditional wood and stone floors.